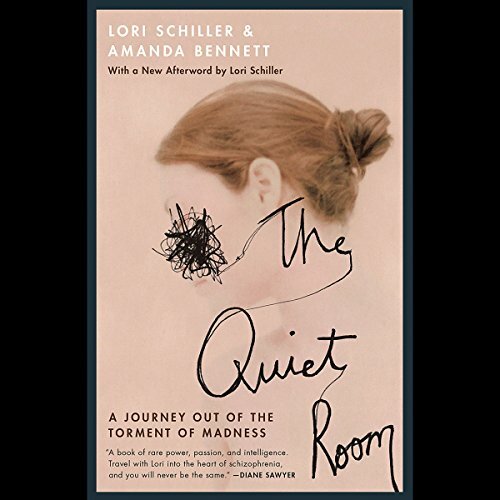 Showing results by author "Amanda Bennett"
Moving, harrowing, and ultimately uplifting, Lori Schiller's memoir is a classic testimony to the ravages of mental illness and the power of perseverance and courage. At 17, Lori Schiller was the perfect child - the only daughter of an affluent, close-knit family. Six years later she made her first suicide attempt, then wandered the streets of New York City dressed in ragged clothes, tormenting voices crying out in her mind. Lori Schiller had entered the horrifying world of full-blown schizophrenia. 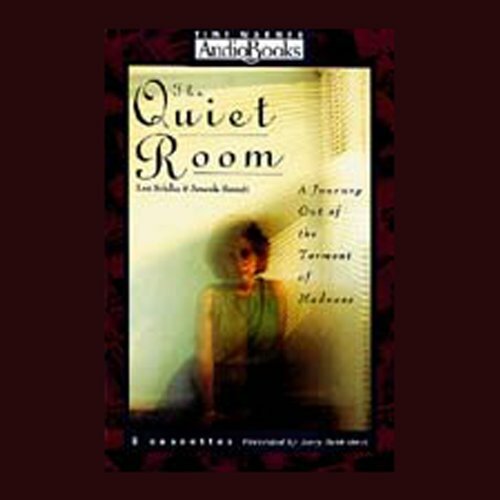 An electrifying true story of one young woman's nightmarish descent into the hell of schizophrenia and her courageous battle to rejoin the real world, such is the story of Lori Schiller. Once she had it all - a loving family, devoted friends, intelligence, and opportunity. Then at age 15 she began to suffer from symptoms of schizophrenia, hearing voices that began to take over her life. At 23, she committed herself to a private mental institution and spent the next 7 years waging a war against the voices that urged her to kill her family, her doctor, herself. This account of a journey into and out of madness is at once gripping, heartening, and ultimately triumphant. 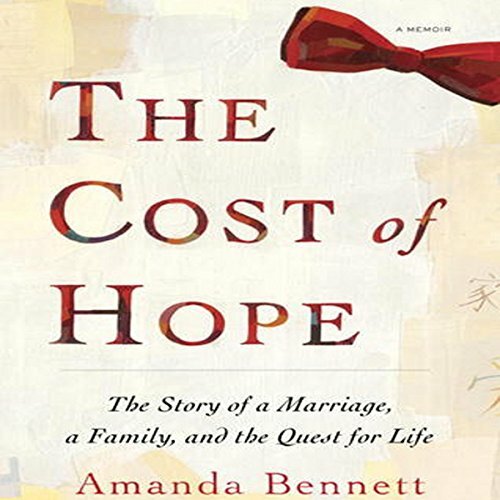 When Wall Street Journal reporter Amanda Bennett meets the eccentric, infuriating, yet somehow irresistible Terence Bryan Foley while on assignment in China, the last thing she expects is to marry him. They are so different - classic and bohemian, bow ties and batik, quirky and sensible. But Terence is persistent. "You are going to be somebody," he tells her. "You’re going to need somebody to take care of you."